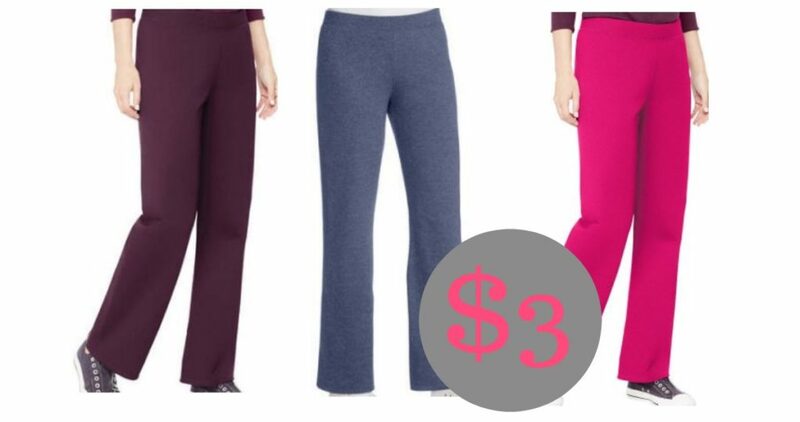 Walmart has the Hanes Women’s Essential Fleece Sweatpants in regular and petite on Clearance for $3. Choose from several colors. These come with some great reviews and are perfect for lounging around, cleaning, exercising and more. Hurry and grab your size while available. Offer valid for a limited time. Choose free in-store shipping.